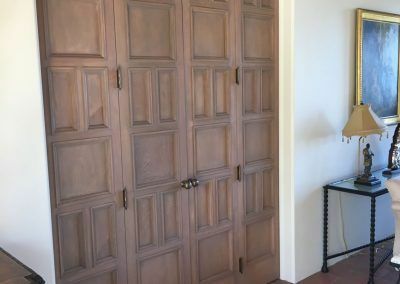 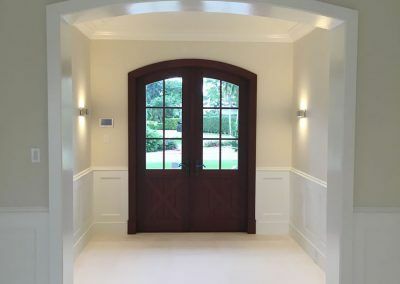 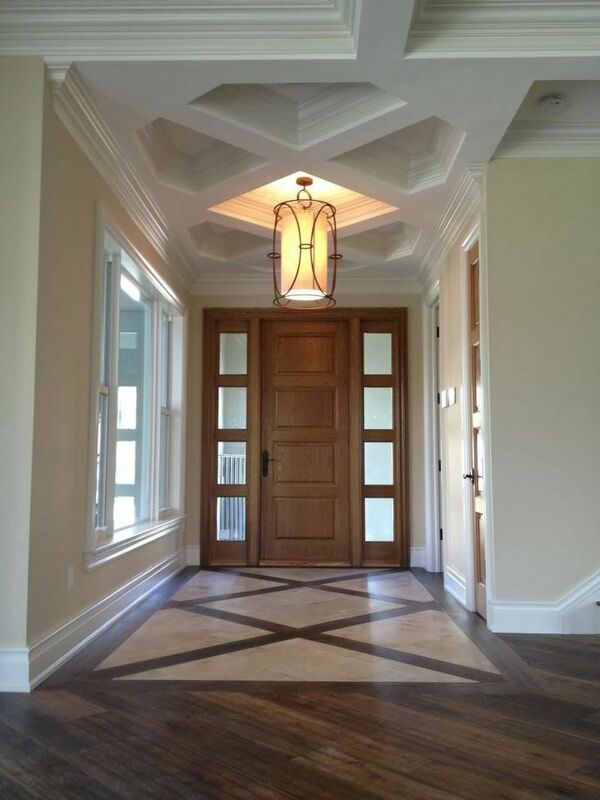 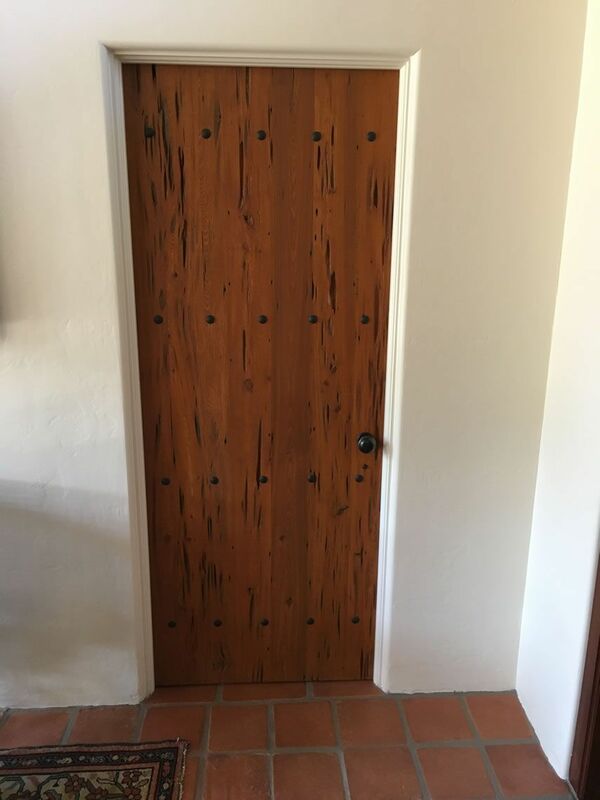 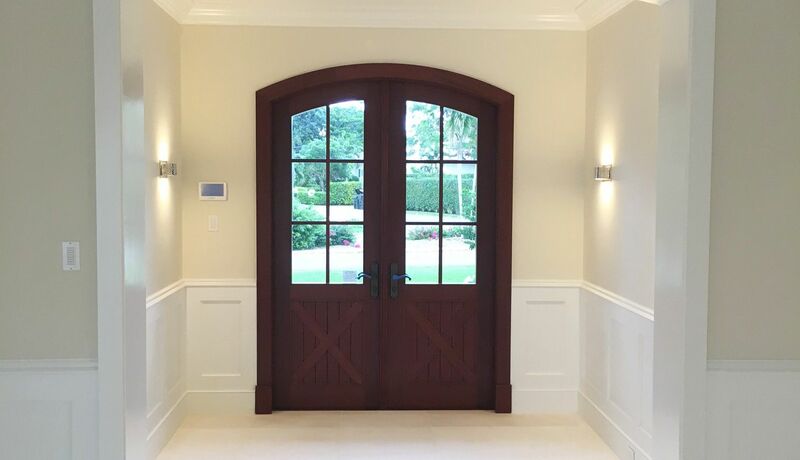 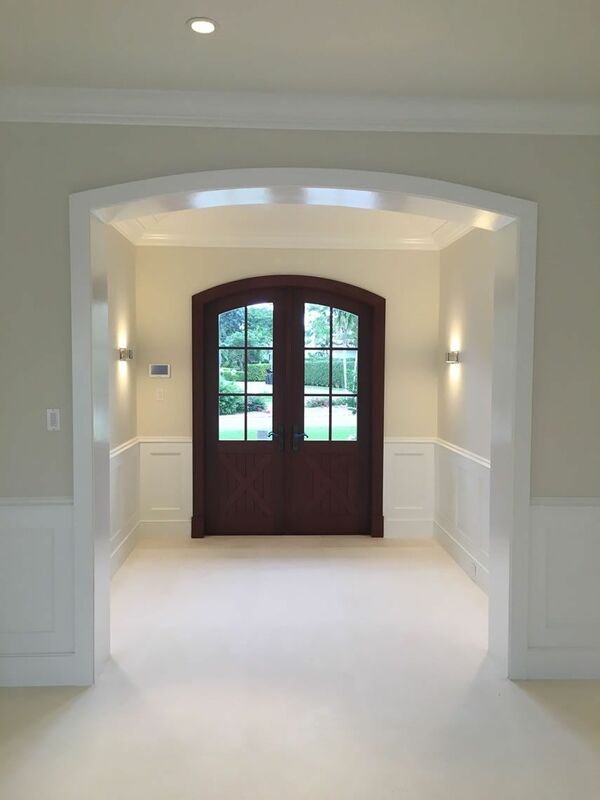 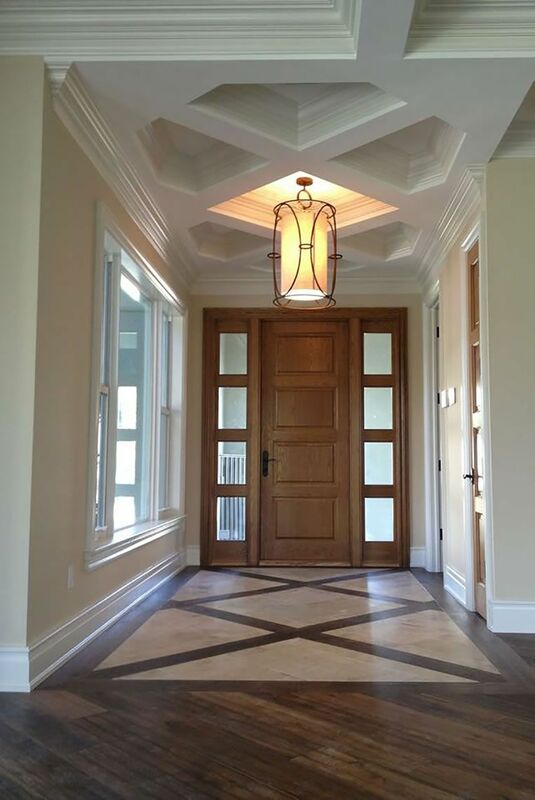 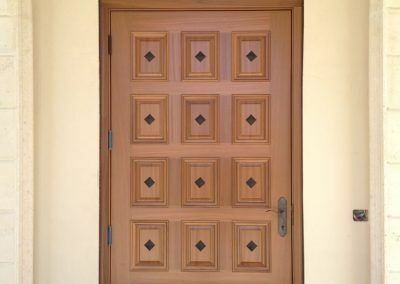 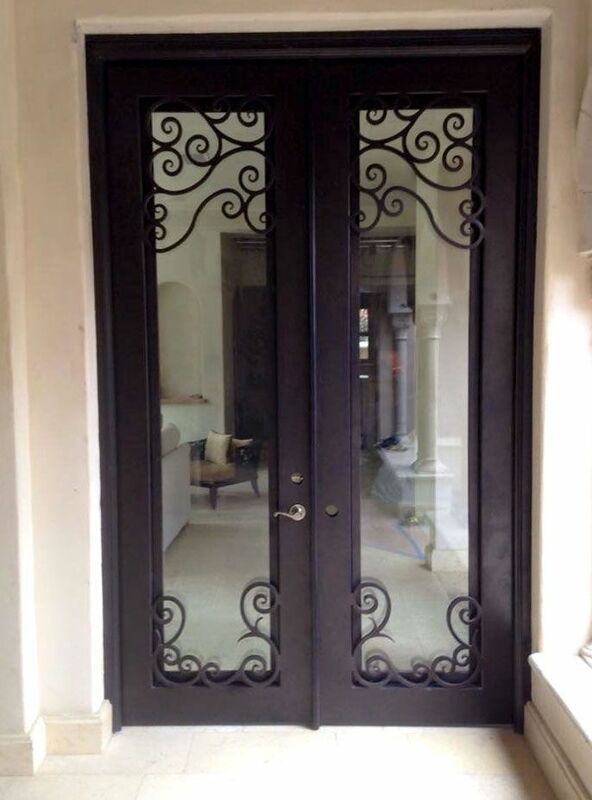 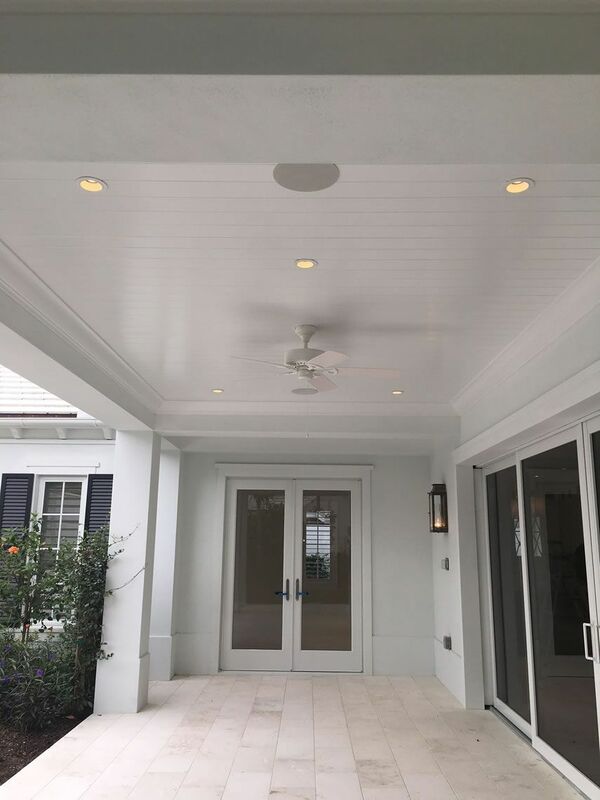 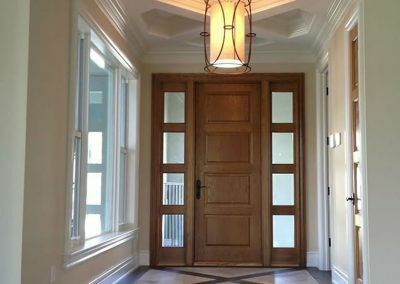 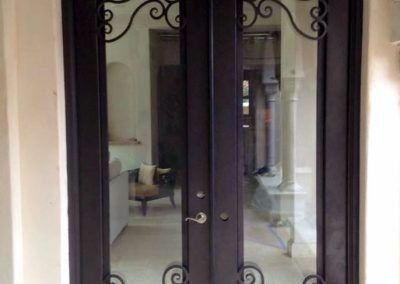 Interior and exterior doors can make a statement. 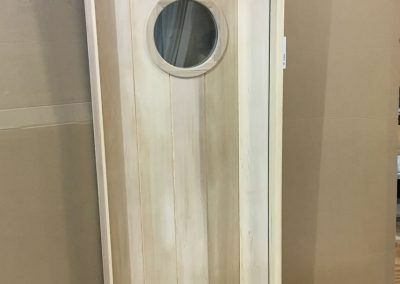 From solid wood to impact glass and everything in between, Coastal Supply has everything you need. 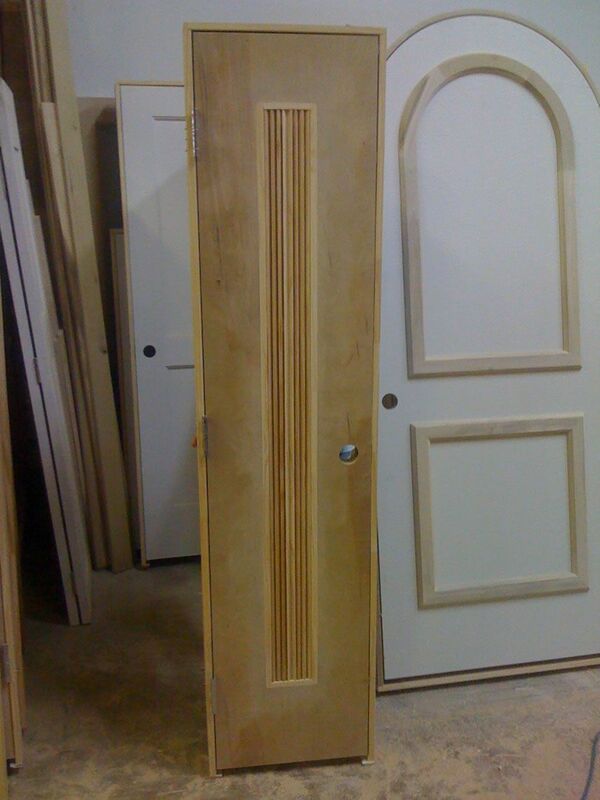 We have a huge selection of the finest doors from all the major manufacturers. 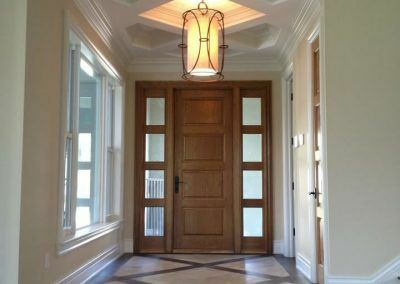 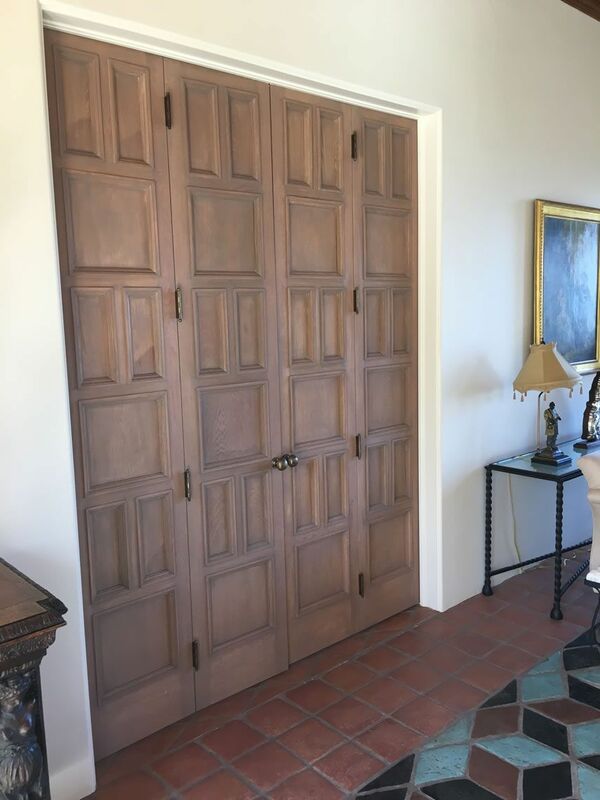 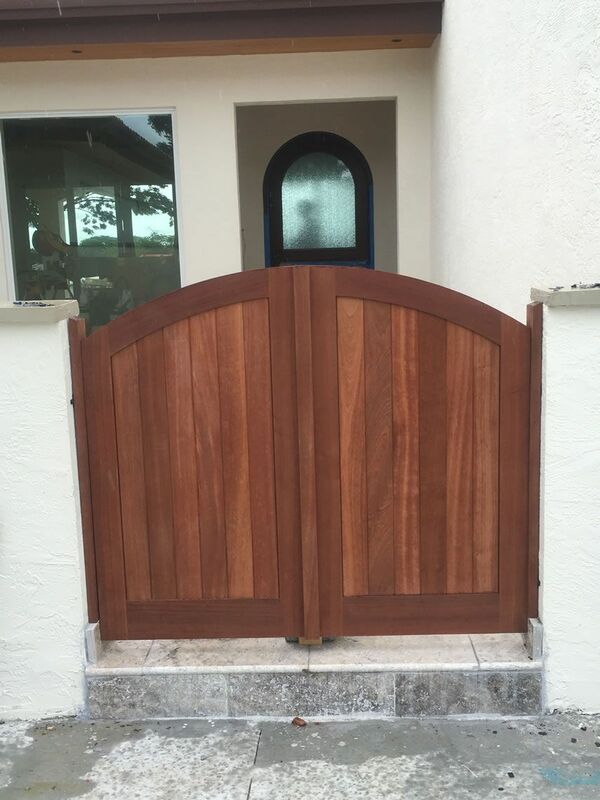 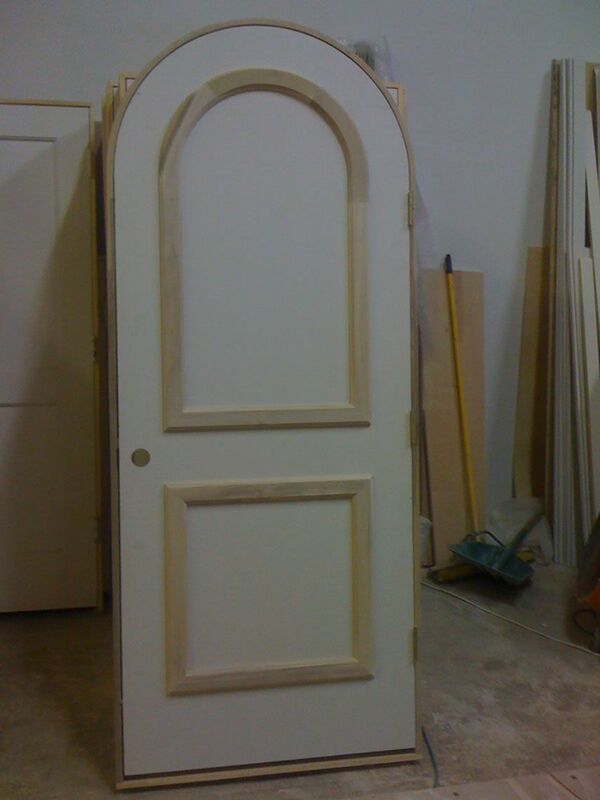 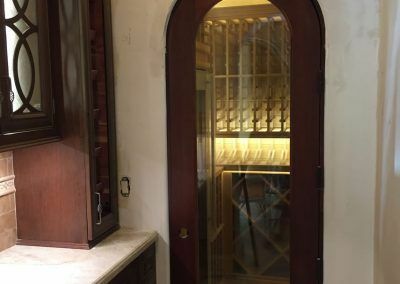 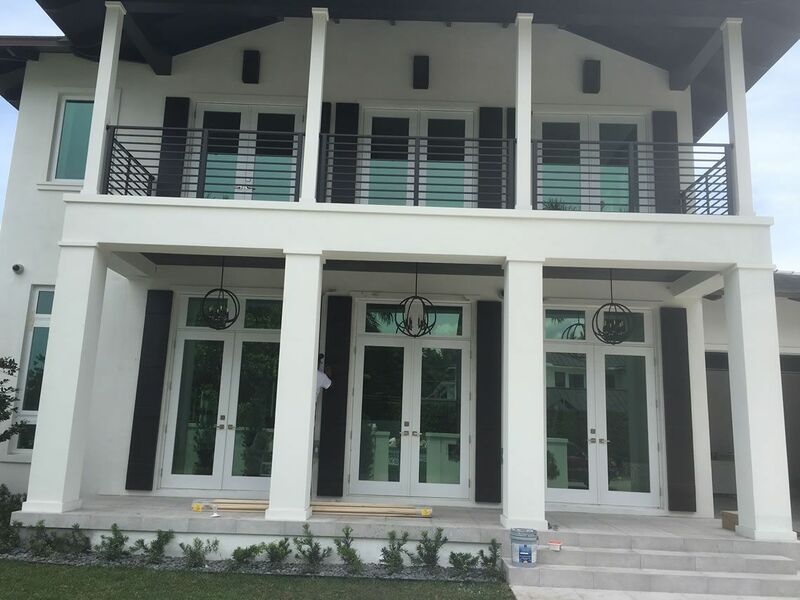 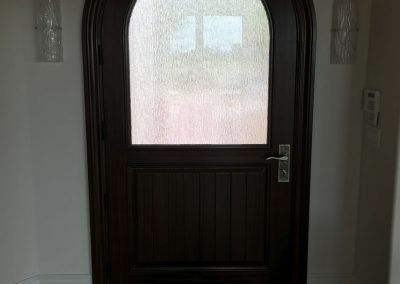 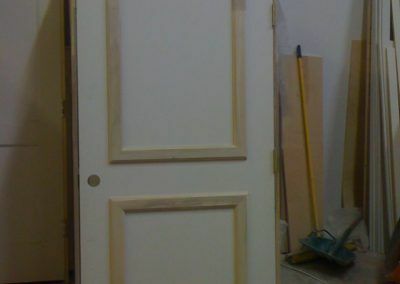 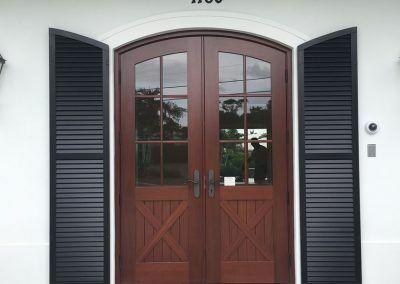 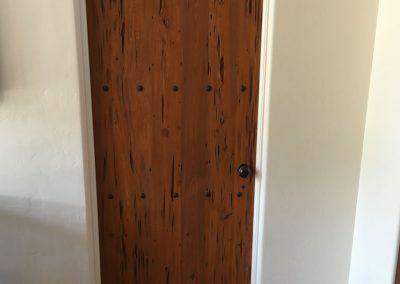 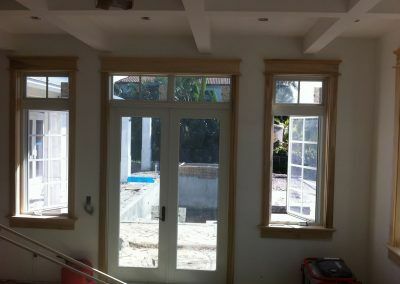 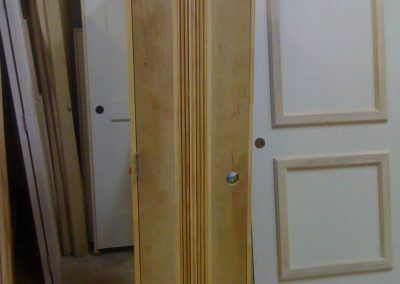 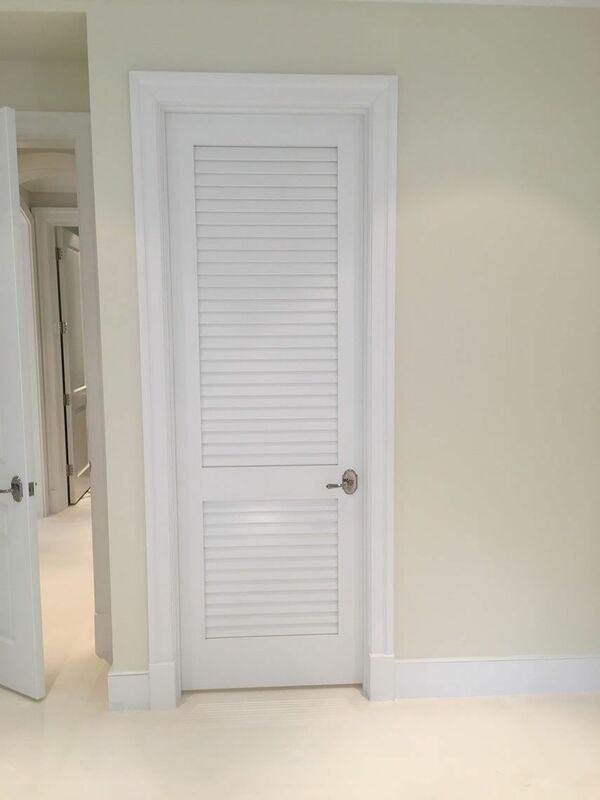 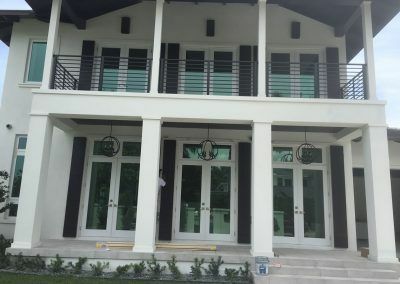 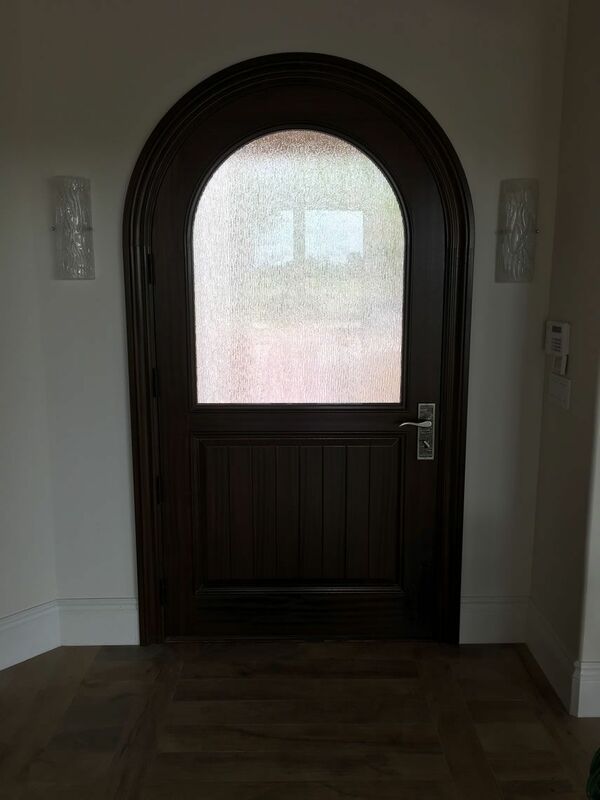 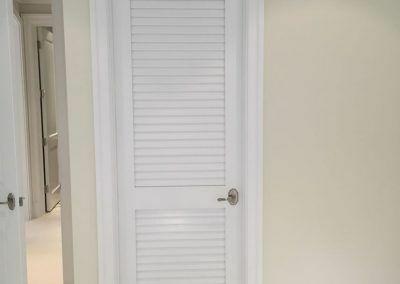 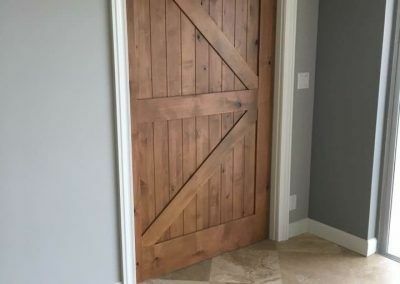 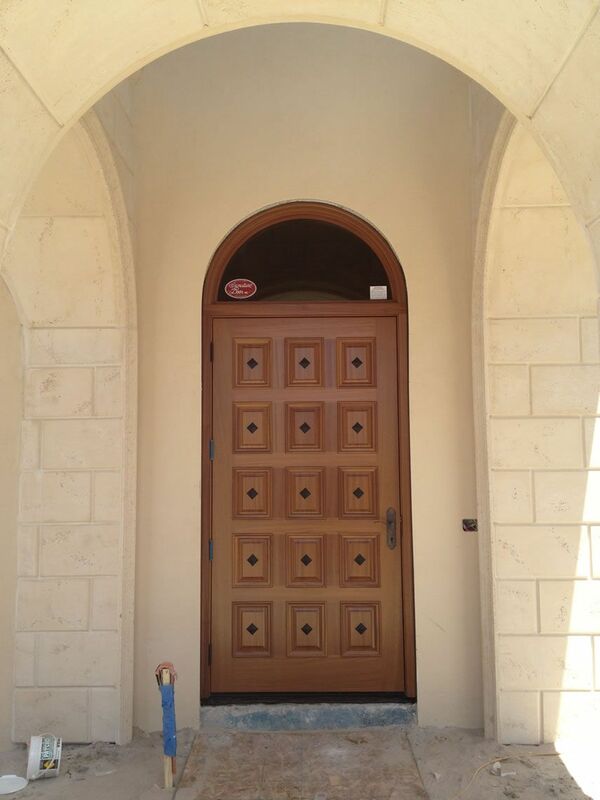 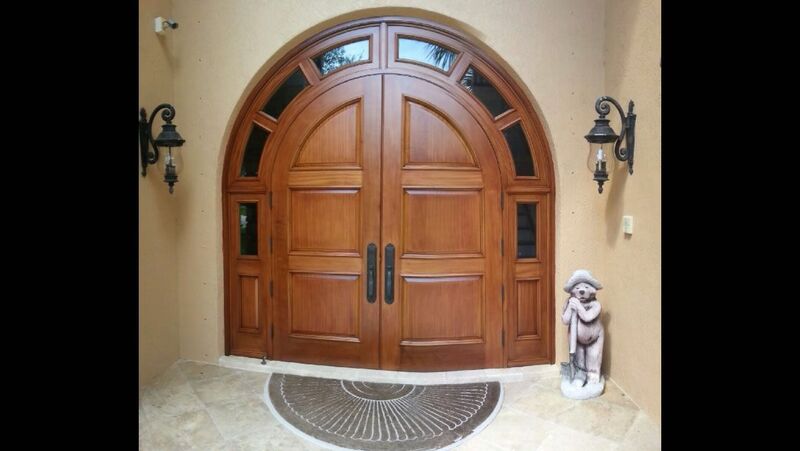 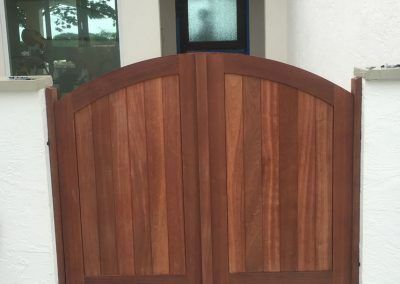 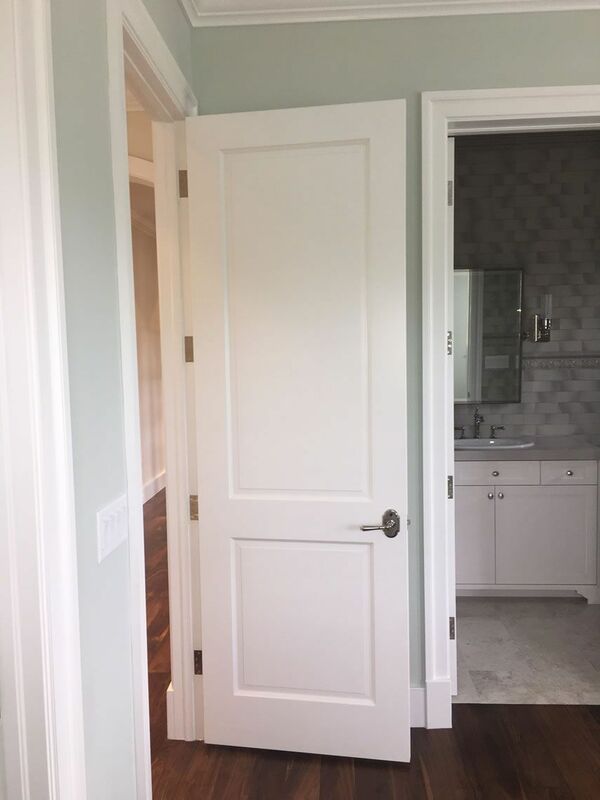 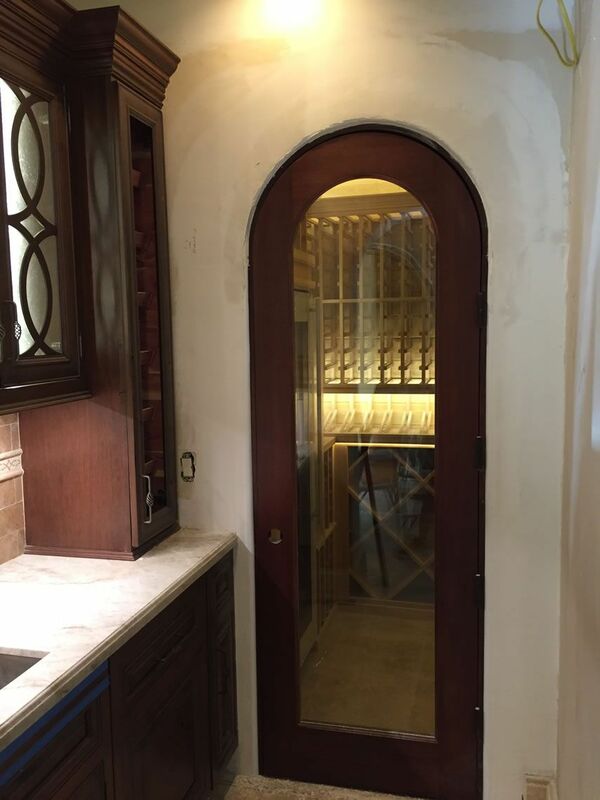 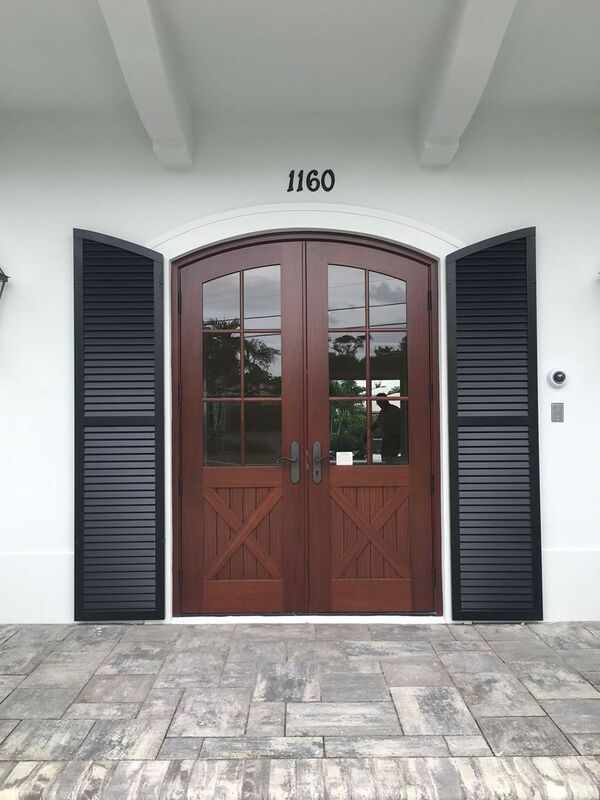 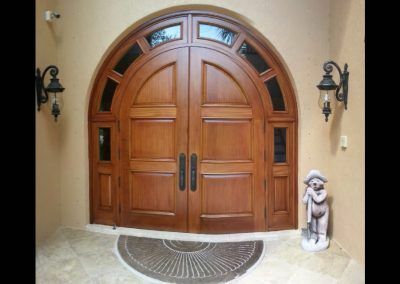 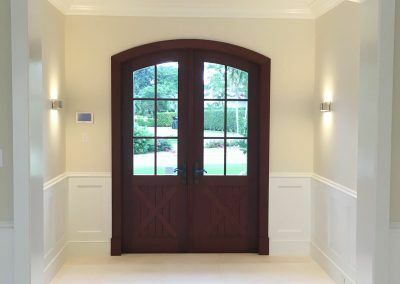 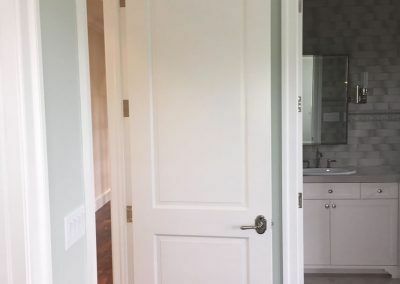 Need custom made doors? 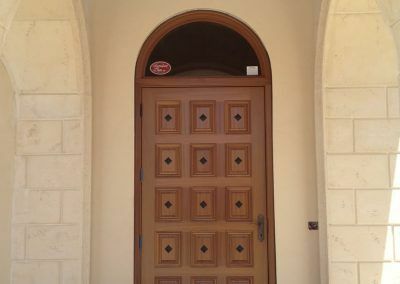 No problem, everything from your name to your favorite animal we can have it placed on your door. 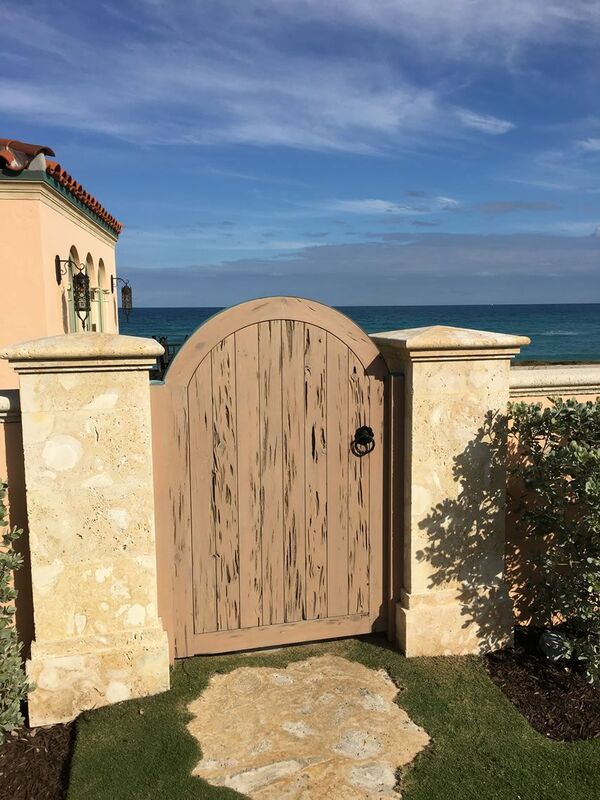 All you need to do is dream it and we can make it happen. 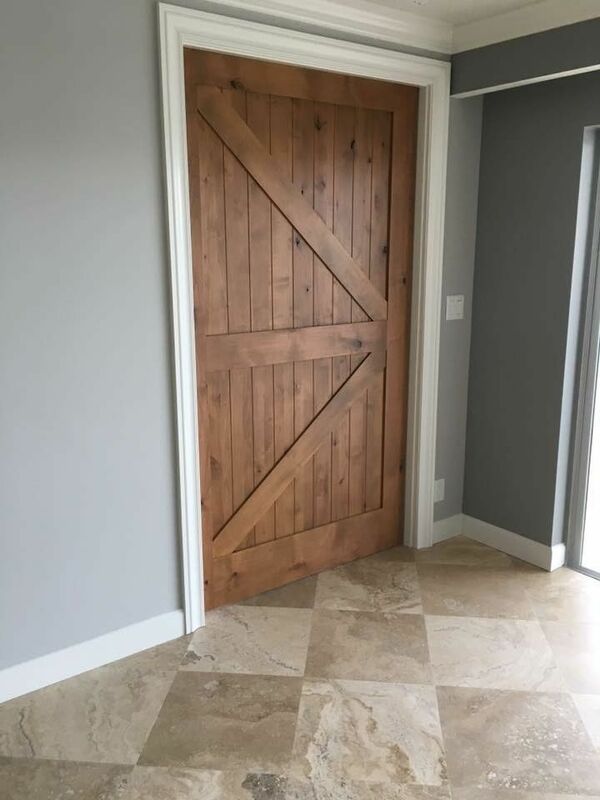 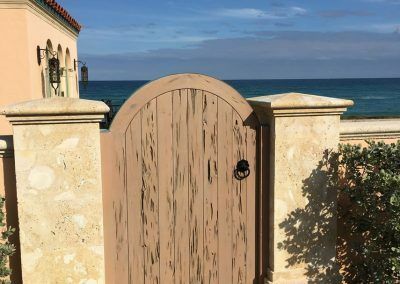 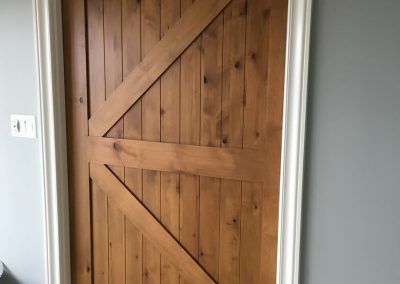 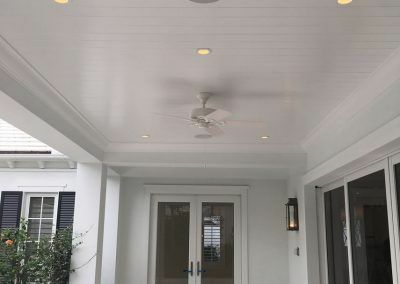 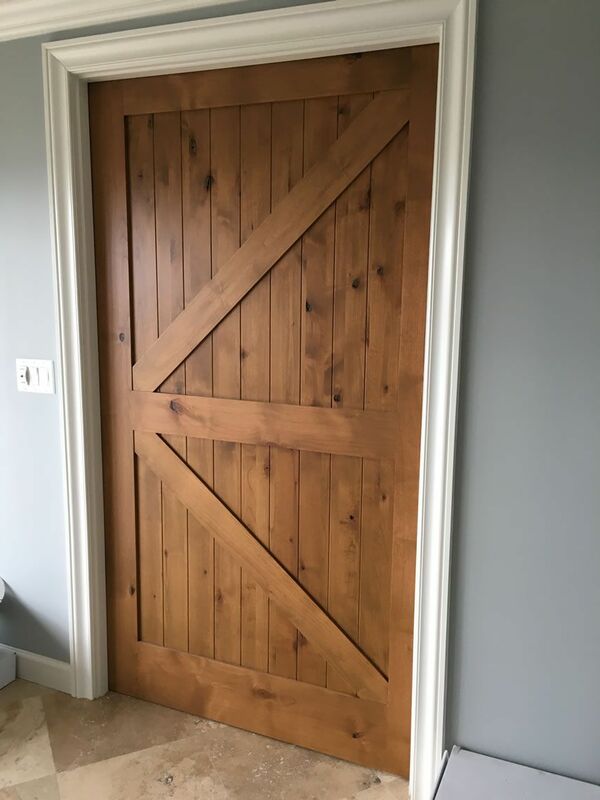 Don’t stick with the same old style of door, beautifully showcase your designer flair with your choice of contemporary, traditional or ultra-modern designs which will compliment every theme. 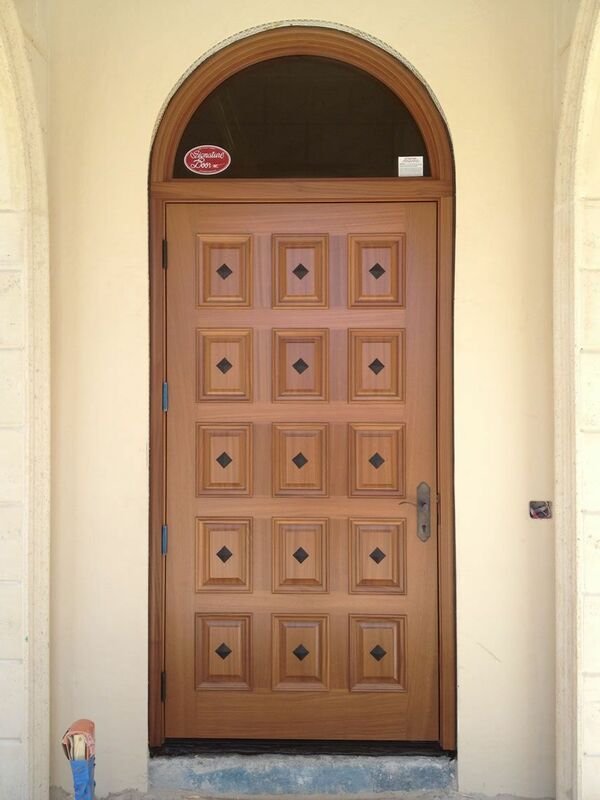 Come in or call for a free estimate. 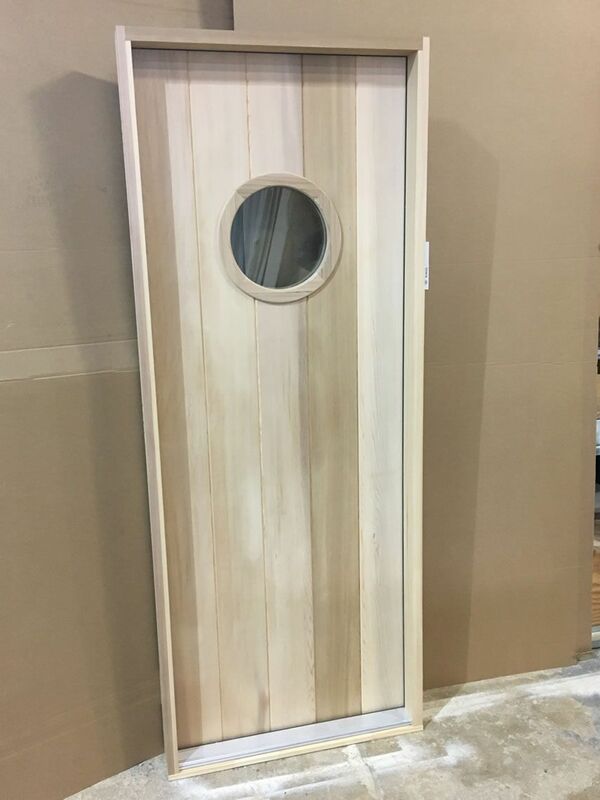 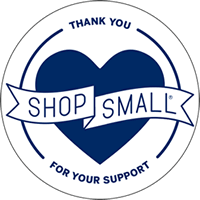 © 2019 Coastal Supply Company Inc. All Rights Reserved.